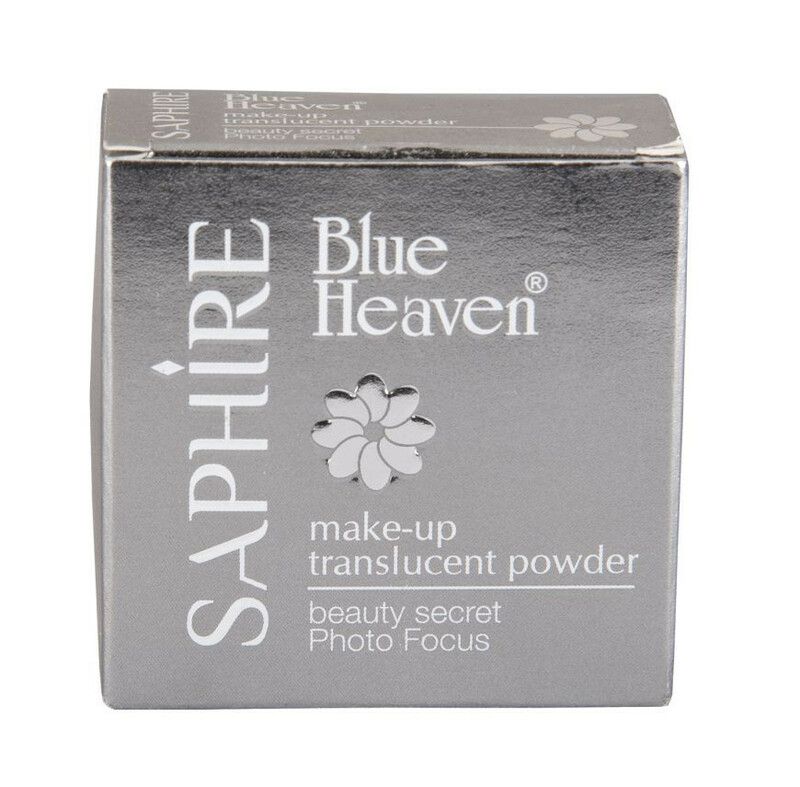 Blue Heaven Saphire Translucent Face Powder, Beauty Secret & Photo Focus. Blue Heaven Saphire Translucent Face Powder Glides Over Your Skin for a translucent veil that keeps cosmetic intact all day long & feels feather soft. It is an oil free product with oil absorbing ingredients that creates a matte look & gives natural finish. 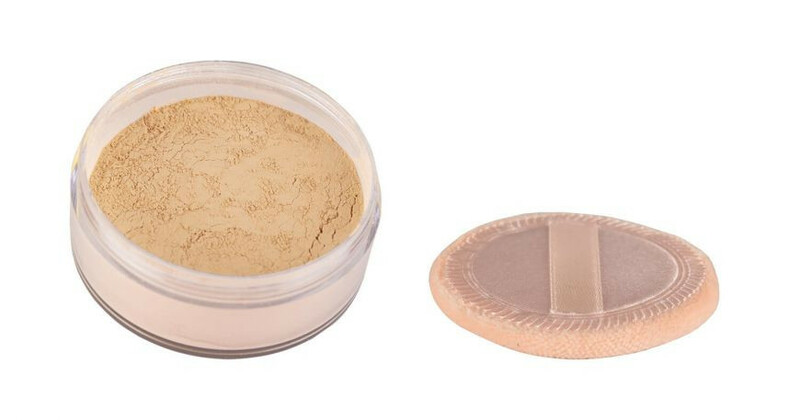 Usage: Coat on the makeup powder over foundation or a bare face with the help pf sponge provided or with a makeup brush & watch as the high coverage sustains your skin's flawless finish intact all day long. Heading out? keep this compact on hand for touch ups throughout the day.